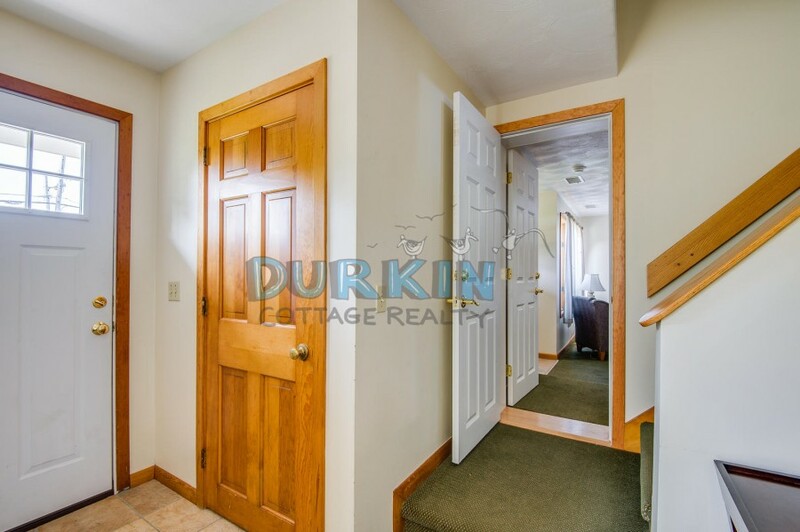 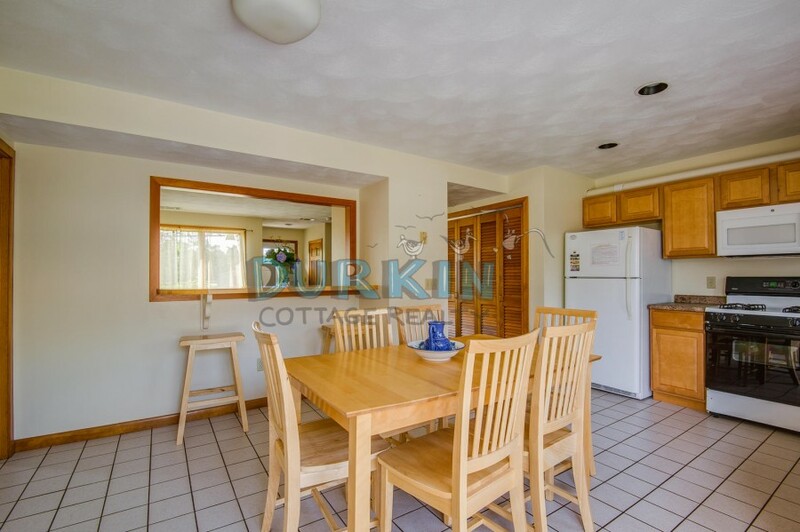 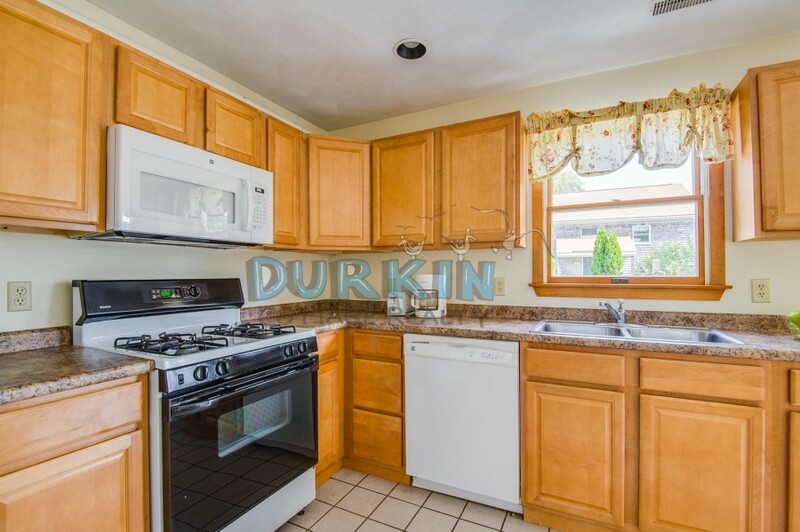 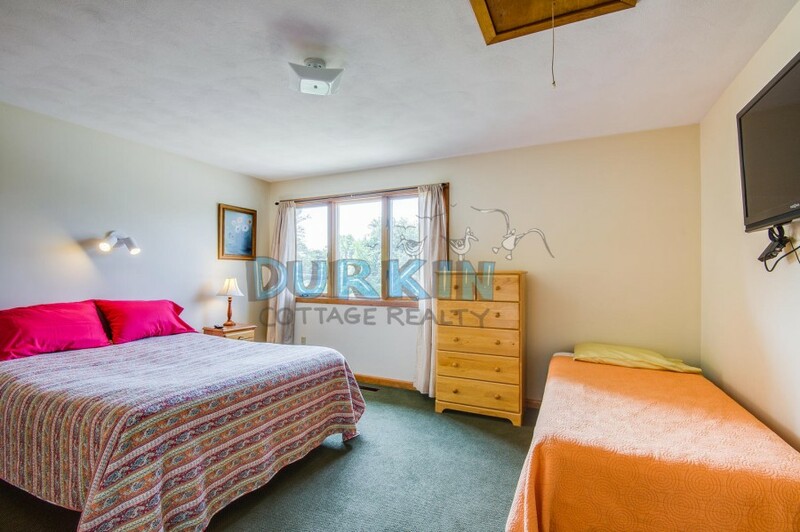 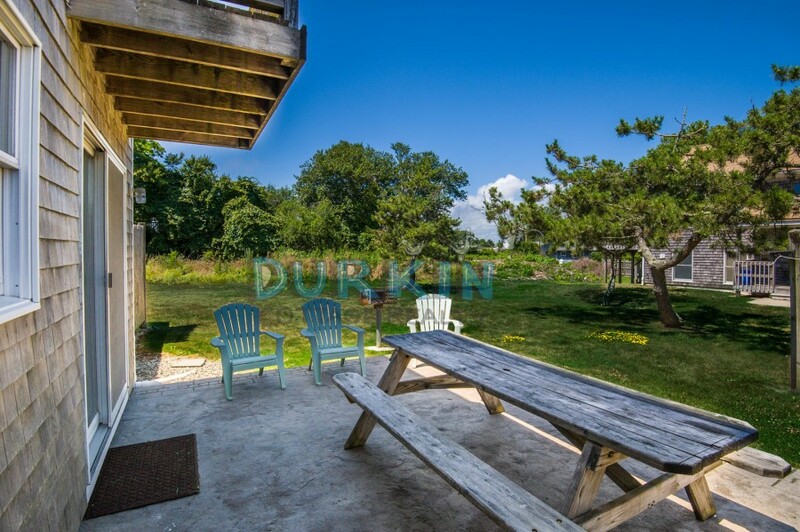 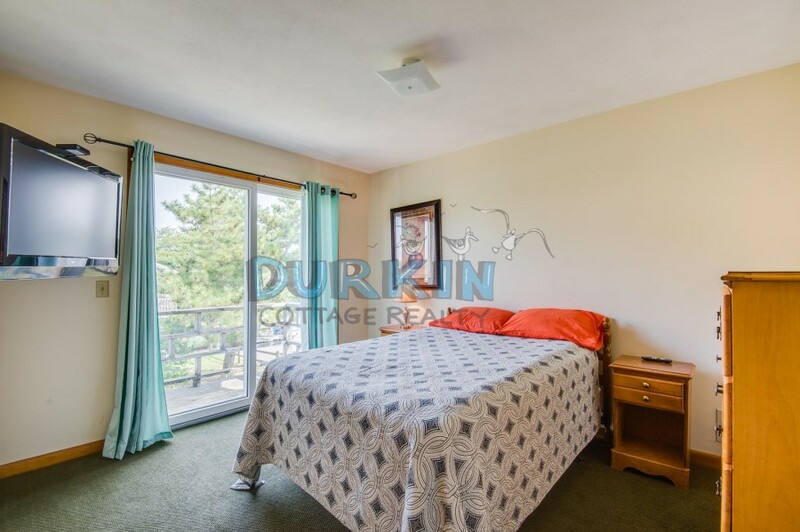 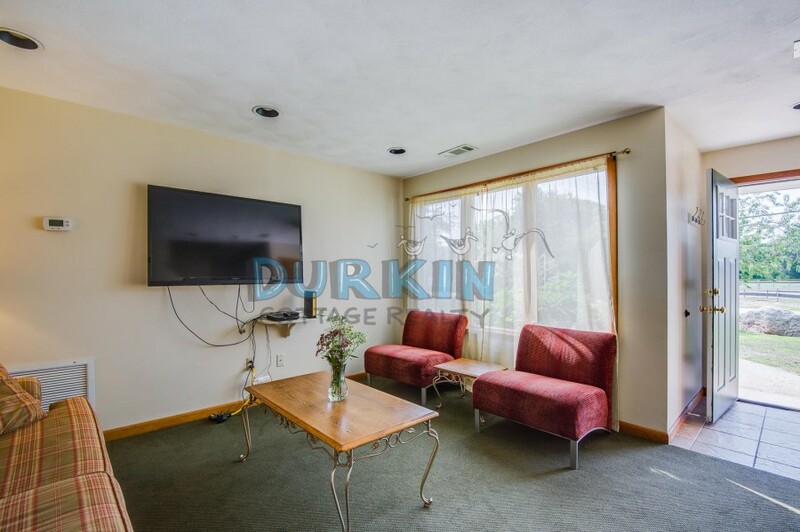 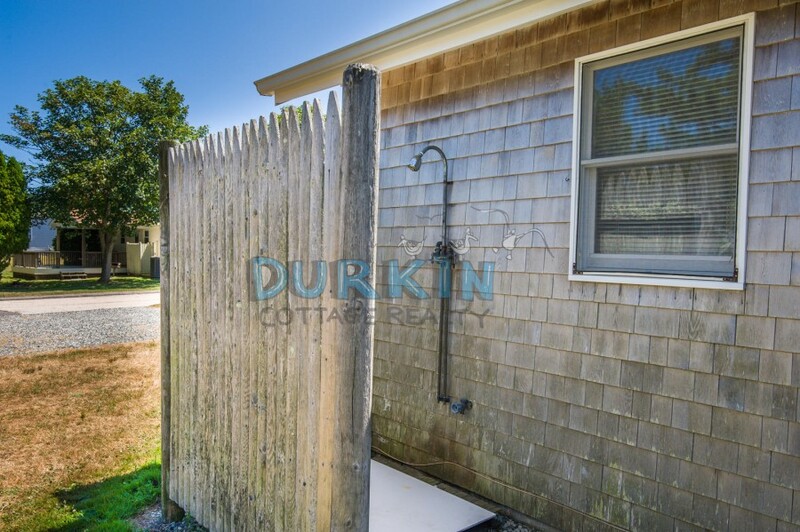 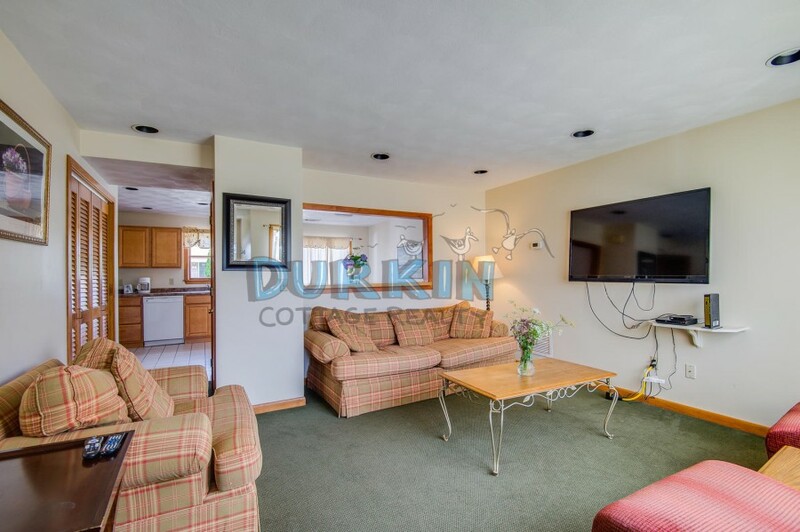 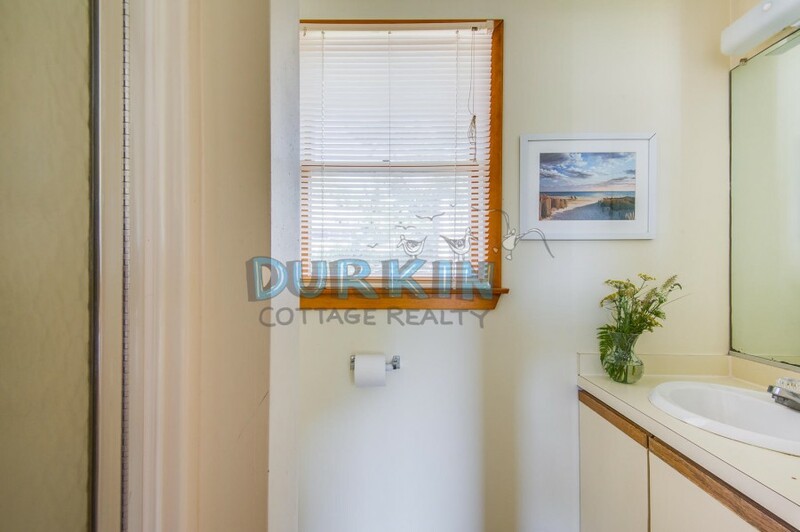 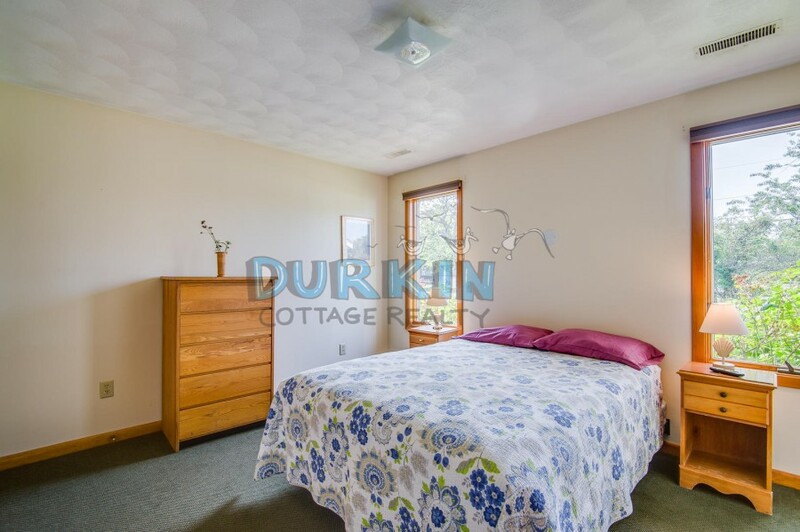 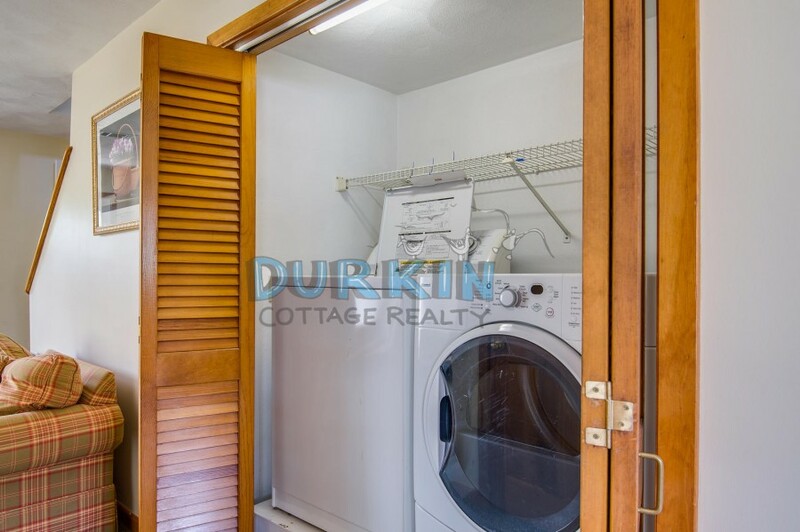 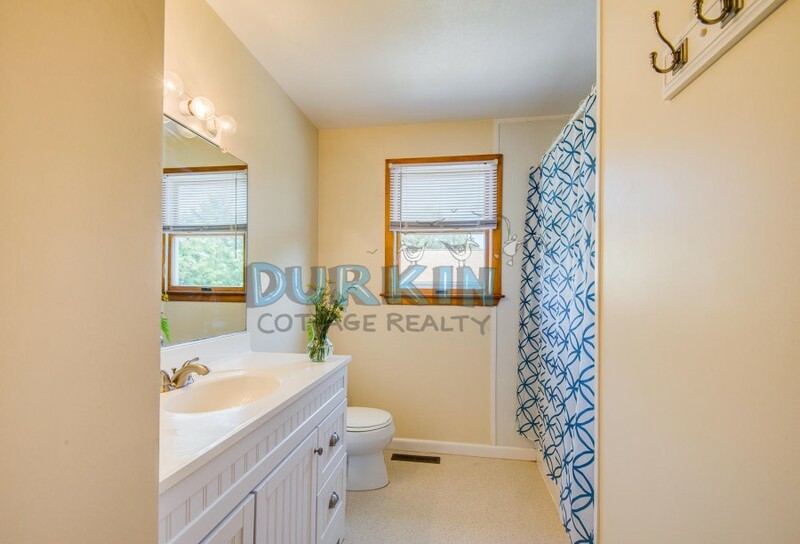 This duplex is just 6/10ths of a mile to Scarborough State Beach and part of the Durkin Complex. 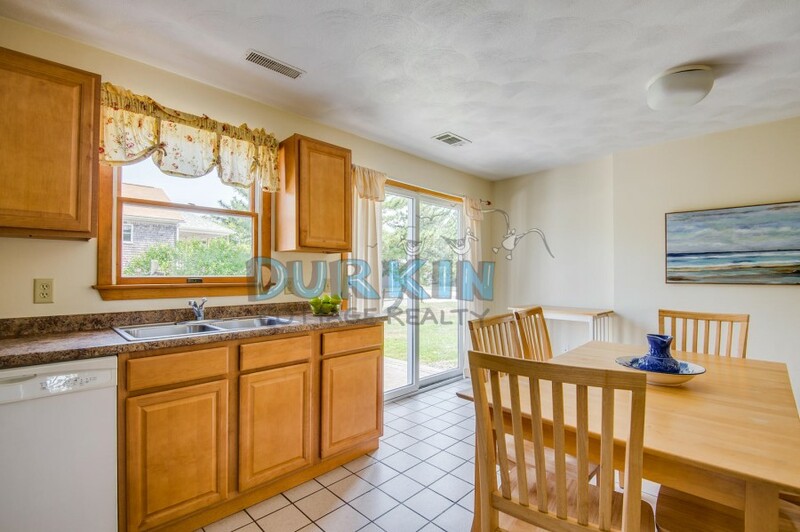 The property features many updates including central air conditioning, large flat screen TVs in the living area and bedrooms, large eat-in kitchen with breakfast counter and private patio. 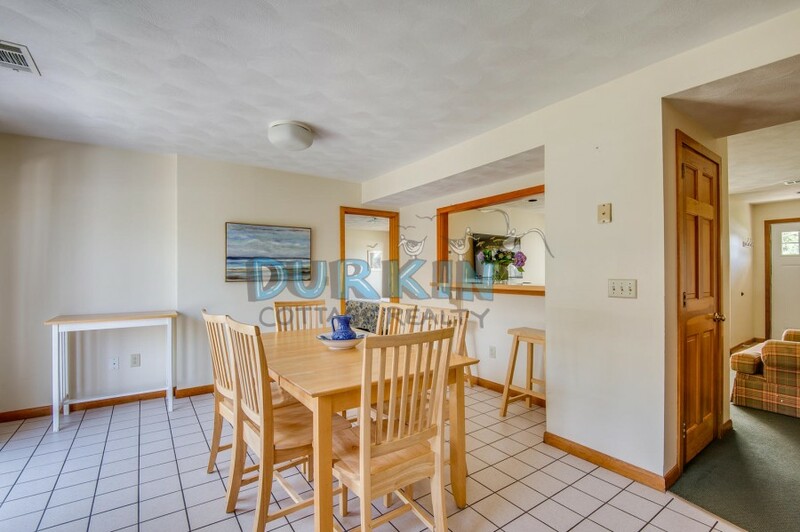 Please contact me with information regarding 13 Green Kinyon Driftway.